"Anatomy & Physiology for Midwives, 3rd Edition" builds on the success of the first two editions with electronic ancillaries, more accessible, woman-centred language, and strengthened links with good practice. The book provides a thorough review of anatomy and physiology applicable to midwifery, from first principles through to current research, utilizing case studies for reflection. 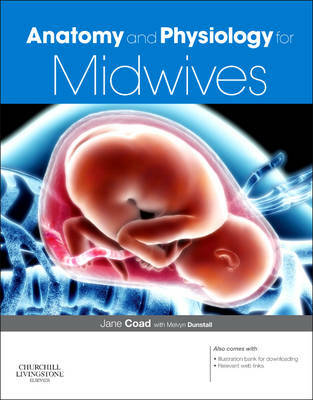 This book is a comprehensive and well-illustrated textbook that is an essential purchase for all students of midwifery.